我々はラブホが数件並んでいる通りへと足を歩めると、建物の角に数人の女性が立っていた。マジかよ。そして事前の報告どおり、彼女らはラテン系の顔立ちをしていた。何やらエッチどう？などと話しかけてくる。せっかくなのでhola!などと挨拶をしたらちょっと驚いた目でこちらを見ていた。ハーフ？japones?と聞かれたので、non half, japones, Si Siと適当に返した。1ブロック先にも二名ほどのグループがおり、横を通り過ぎようとしたところ、ケツを触られた。え？？？と思って振り返ると、ラテン系の女性がニヤニヤしながらこちらを見ていた。que??? honesty - "the quality or fact of being honest; uprightness and fairness." integrity - adherence to moral and ethical principles; soundness of moralcharacter; honesty. 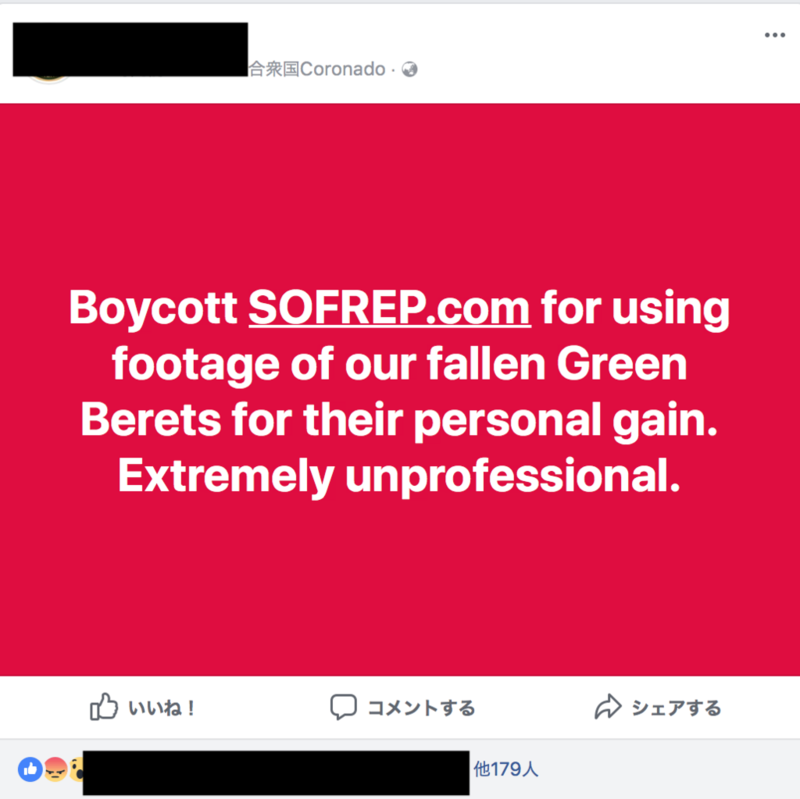 sofrep last night we released a video of the ambush in Niger last October that claimed the lives of four members of a Special Forces team operating over there against AQ and ISIS-affiliated terrorist groups. The picture you are looking at was published in the September 20th 1943 issue of Life Magazine. It's an important picture because it was the first time the real cost of WWII, in dead Americans, had been shown to the public. Life knew there would be a public backlash and they published an editorial which began this way; "Here lie three Americans. What shall we say of them? Shall we say that this is a noble sight? Shall we say that this is a fine thing, that they should give their lives for their country? Or shall we say that this is too horrible to look at? 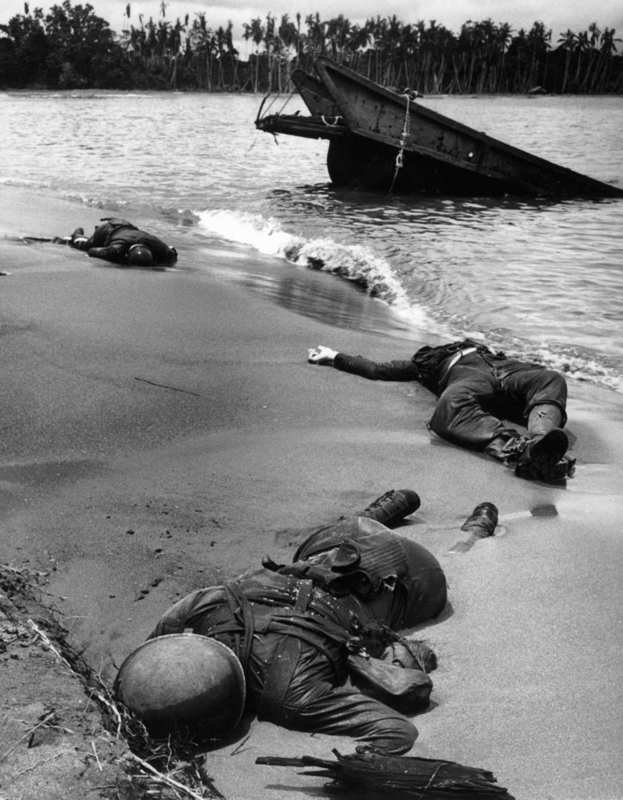 Why print this picture, anyway, of three American boys dead upon an alien shore? Is it to hurt people? To be morbid? Those are not the reasons. The reason is that words are never enough. The eye sees. The mind knows. The heart feels. But the words do not exist to make us see, or know, or feel what it is like, what actually happens. The words are never right. The reason we print it now is that, last week, President Roosevelt and [Director of the Office of War Information] Elmer Davis and the War Department decided that the American people ought to be able to see their own boys as they fall in battle; to come directly and without words into the presence of their own dead. And so here it is. This is the reality that lies behind the names that come to rest at last on monuments in the leafy squares of busy American towns." We agree with Life's magazine's position as it was published some 75 years ago. What we see in the video is undaunted courage, bravery and the sacrifice made by these men so far from their home and loved ones. In a war that is the longest in our history. That footage represents the reality of what we are fighting in the war on terrorism. If we are to win it, we can't shrink away when we are faced "directly and without words" with the reality of our own dead.